Hello! I'm glad you've stopped by to visit Expecting New Life Birth Services. 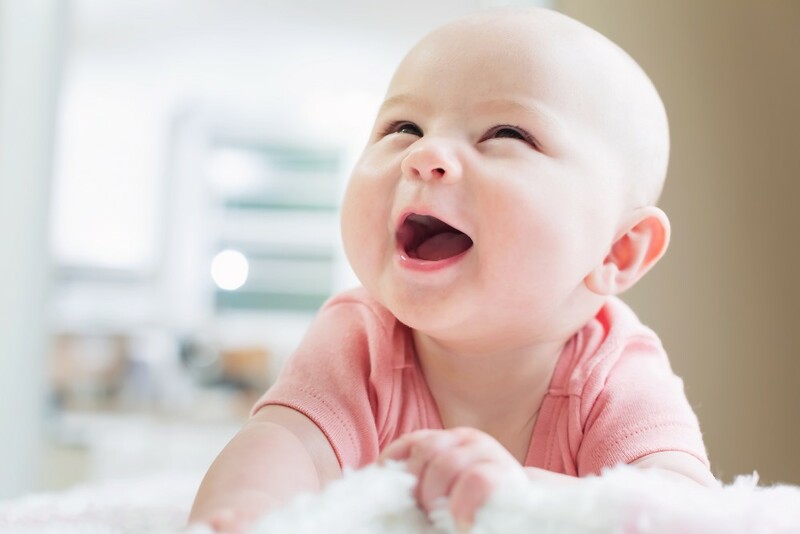 If you're trying to find an experienced Nashville doula, want to take an Evidence Based Birth® workshop or Childbirth Preparation class, you've come to the right place. I can also connect you with local resources for pregnancy, birth, postpartum and newborn support. You might be a fellow Birth Professional seeking local continuing education opportunities. 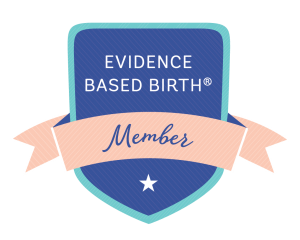 My Peanut Ball Skills labor positions training, Evidence Based Birth® Seminar Series and Savvy Birth Pro workshops are exactly what you're looking for. There's a lot to explore here about birth, about me and about my work. I planned it that way, so take your time clicking around. My site includes answers to your most popular questions. I'd love to connect with you. Let's chat! 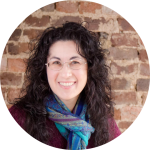 "I felt super ready for my VBAC attempt (which was successful!) due in large part to the calm presence that is Heidi, coupled with the fact that she is a walking encyclopedia of all things related to pregnancy and birth! If we are so fortunate to be blessed with another baby, I will not deliver without Heidi by my side. Treat yourself and get Heidi in your life!" "This lady is worth more than gold. If you are giving birth, I highly recommend hiring a doula; especially if you're planning to attempt a non-medicated birth. Her emotional and physical support through my labor was priceless and her ability to coach my husband on how to engage me could be unmatched. If you're in Middle Tennessee... this is your woman!" "Heidi is awesome and totally worth it. She was a major help during the birth of our first child. She provides an incredible amount of information and support while allowing the parents to make the decisions without feeling pressured. I highly recommend her, especially for first-time parents." My birth work is thriving and I am thrilled to be serving women throughout the Middle Tennessee area. I've been helping families through the childbearing year since 2001. I love my profession now more than ever. It has been my privilege to support two hundred families as a Nashville doula during the eight years we've lived in TN. I look forward to working with many more expecting moms in Greater Nashville and Clarksville in the years to come. To dispel myths, dispense truth and help women have a good birth experience: these are why I became a doula. I count it a privilege that my "job" allows me to witness the miracle of birth. I have a passion for educating women about pregnancy and birth. Being a doula gives me the perfect opportunity to invest the time prenatally to impart knowledge to women and then support them in their birth experience. When I teach childbirth preparation classes, I can share insights that are only gained by being in the labor and delivery room. 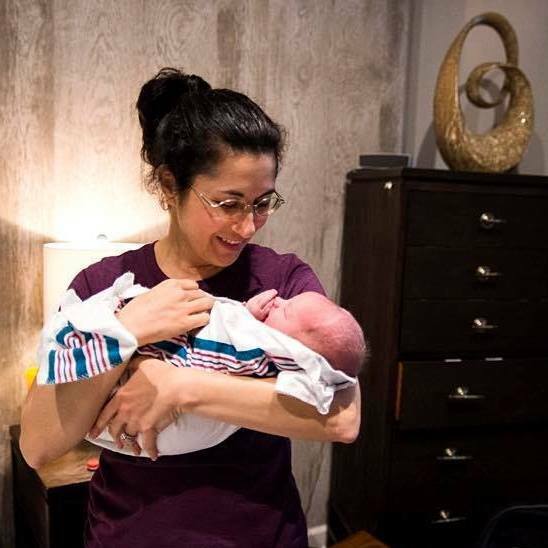 I've witnessed 285+ births — most in hospitals, some in birth centers, and a few home births — and have learned a few things along the way. 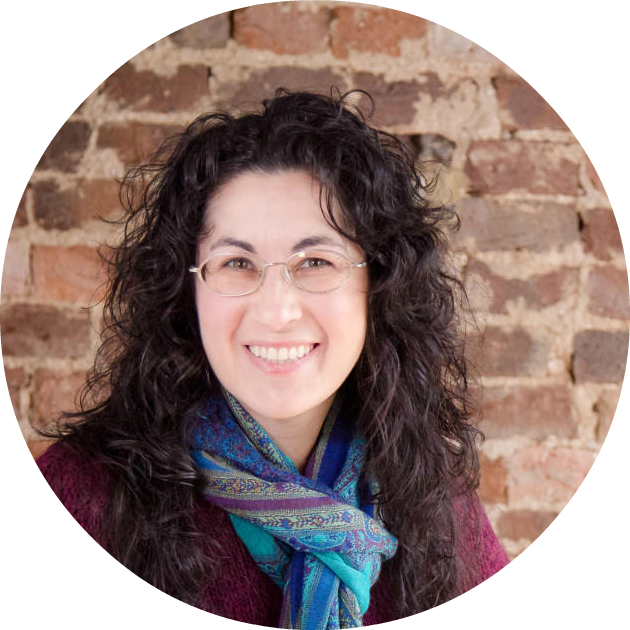 Because I am familiar with the care providers and birth places, I can personalize the information I provide and focus on the areas that each client needs the most. I use the depth of understanding gained in my childbirth educator training combined with my hands-on experience as a doula to give my clients a solid foundation of support on multiple levels.